From modern pop to metal, from country to jazz, from whole band tracking to overdubs – Rustbelt is the facility for all your recording needs. We boast a large microphone selection and an extensive in-house instrument and equipment selection – all available for use at no extra charge and all set in a laid-back and low-key atmosphere. Rustbelt offers full analog and digital mixing options. 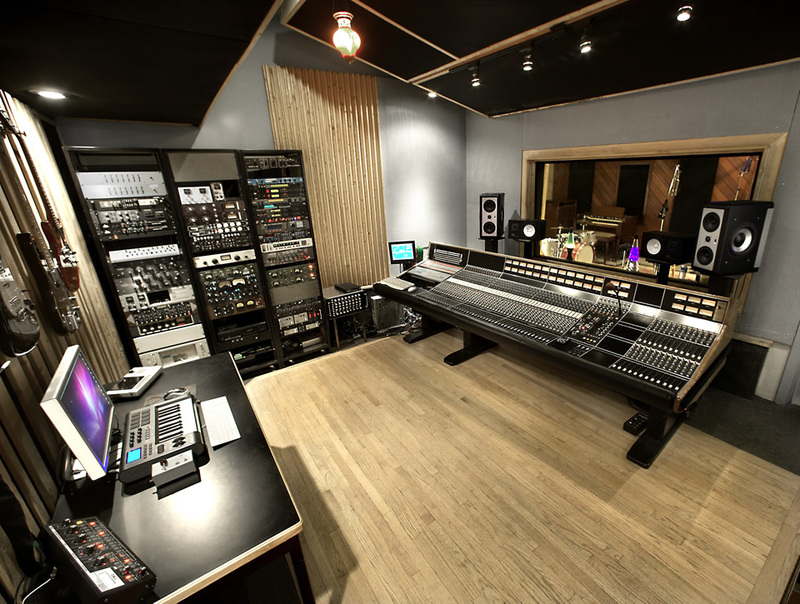 Mix your song, EP or full record through our 48 input automated API console and large selection of analog outboard gear, or mix in the box with either Pro Tools or Logic Pro. Whatever your mixing requirements, Rustbelt can fulfill and exceed all of your expectations. 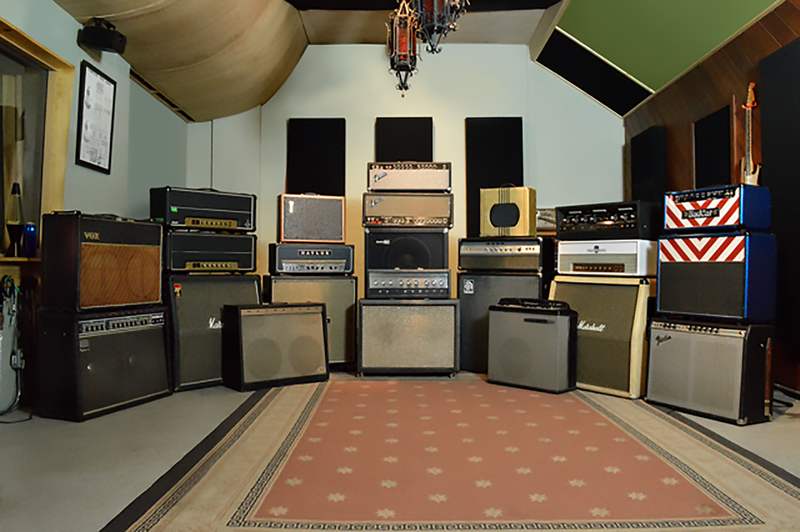 From established touring bands to first time artists, Rustbelt offers everything for your recording needs. Our staff specializes in every genre and style of music production, songwriting, custom music, vocal production, coaching and PR. Session musicians are also available upon request. class="home page-template page-template-page-sections page-template-page-sections-php page page-id-8 samba_theme samba_left_nav samba_left_align samba_responsive wpb-js-composer js-comp-ver-5.4.5 vc_responsive"